Writing one of these blog situations is hard, because obviously on one hand, you want people to read them; but at the same time you kinda definitely don’t want your friends to read because it’s embarrassing/strange for the to read all of this stuff. Awkies. The best way is to pretend all of your readers will never ever meet you. This ravioli is something I actually made ages ago, but never got around to posting. But now I have no times to cook delicious things and too much homework, so out come the lost-in-time recipes. And actually it’s been warm recently and this is super fresh and lemony. The warmth has also led me to believe that I should be spending all day in a beer garden, but I can’t do that either. Sad times. 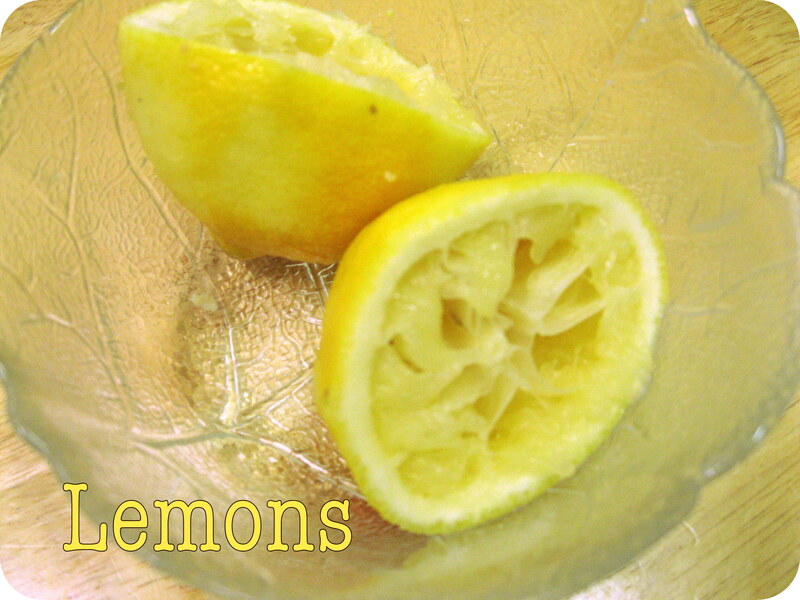 If you like cheese and lemon this is the recipe for you. If you don’t like peas, well, I’m not sure we can be friends. This is total week night dinner, made to be eaten hanging out with your boy/girl/dog/imaginary friend Troy. Granted folding up the ravioli takes time, but it’s time that can be spent also discussing life and painting your nails; actually you can’t paint your nails. Bummer. I stole this from Joy the Baker. Bring a pot of water to a boil. Add a bit of salt. Boil the frozen peas for about 3 minutes, until just warmed through. Drain and set aside. 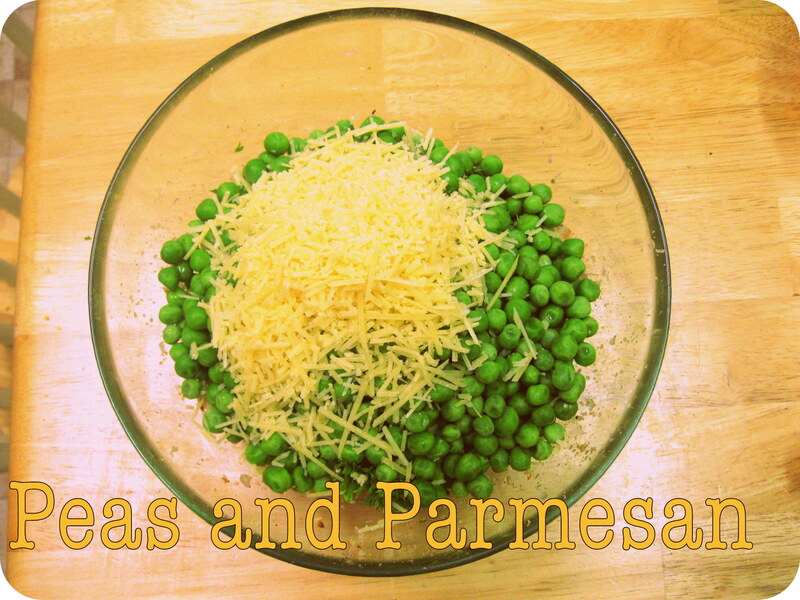 In a food processor, combine, peas, garlic, shallots, lemon zest and juice, parsley, bread crumbs, and cheese. If your food processor is small, you may need to do this in two batches. That’s fine too. Pulse until peas are broken down and the mixture is well incorporated. With food processor on, drizzle in the olive oil until you have a thick and glossy pesto. Remove from food processor and place in a bowl. Taste and season with salt and pepper. To assemble the ravioli you’ll need the wonton wrappers, a bowl of the pesto, a small spoon, a small bowl of water, and a bit of time. Place a square in front of you so that it shapes a diamond. Place a generous teaspoon of pea pesto on the bottom half of the diamond. Dip your finger in water. Run your wet finger along one bottom edge of the diamond and the other. You’re moistening two edges so they act as glue when the ravioli gets folded over. Fold the top half of the diamond over the pesto dollop. Use your fingers to press the triangle edges together. Make sure that the triangle is not filled with air, and well sealed at the edges. 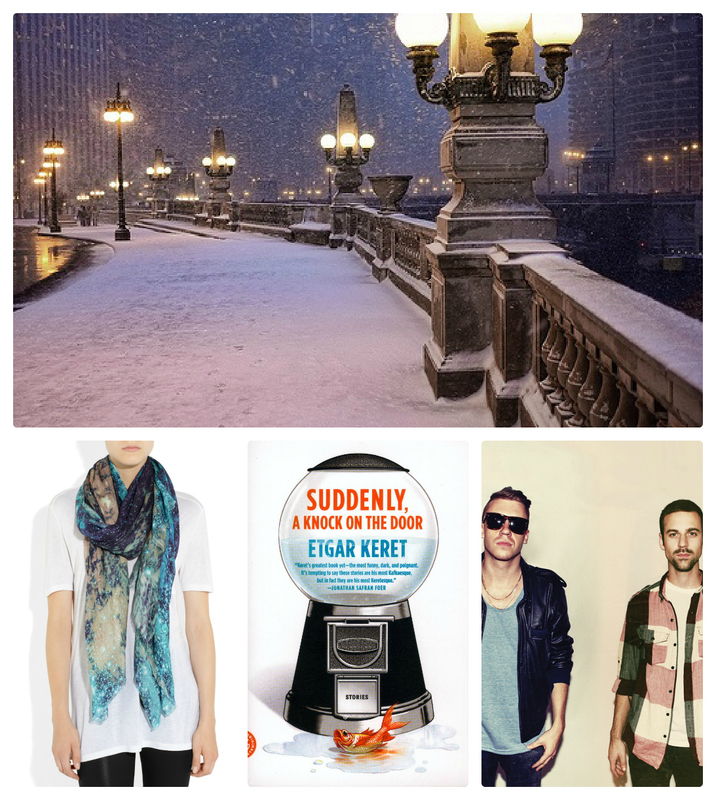 Grab the two farthest points and bring them together in the center. Use just a bit of water to seal the two points together. Set ravioli in a single layer on a plate. Marvel at your work as your ravioli numbers increase. Ravioli can be cooked immediately in boiling, salted water, for 2-3 minutes, or until warmed through. Drain and serve with spicy tomato sauce and more cheese. 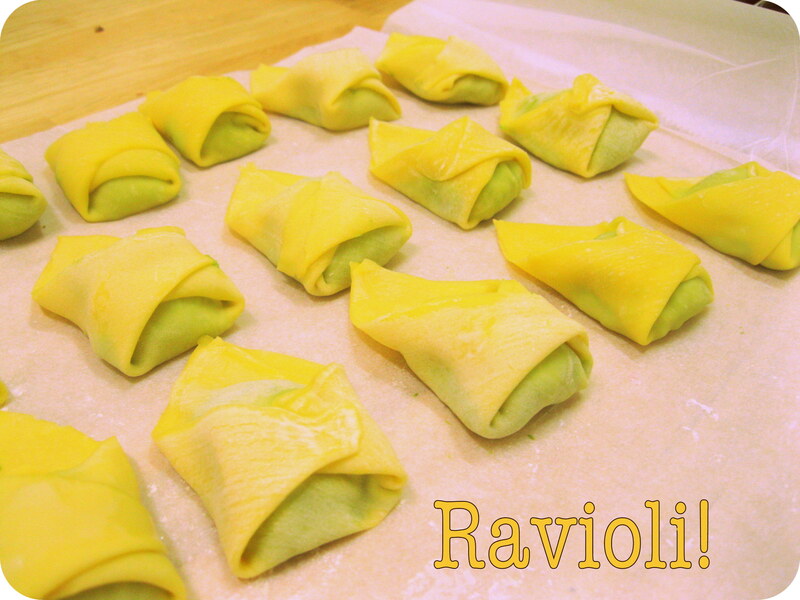 Ravioli can also be placed in the freezer, in a single layer until frozen. Once frozen, they can be sealed well in a plastic bag until ready to cook and serve. Cook in boiling, salted water for about 7-9 minutes, or until warmed through. *ps how good is spell check? Apparently Wonton is not a word. Go Spell check! 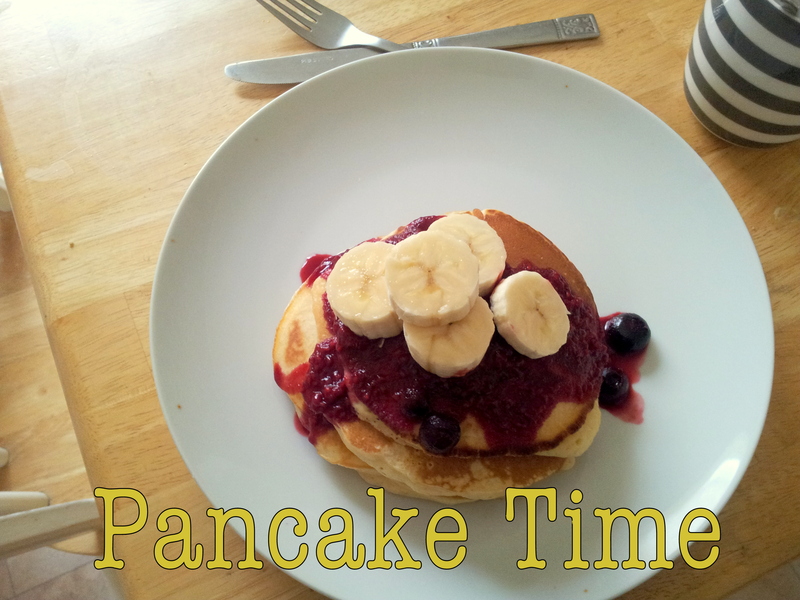 I have a confession, that will probably make you doubt whether I even bake any of this stuff. It’s something my friends constantly question me on. The thing is: I don’t like sweet things all that much (aside from jelly and ice cream, both of which I could eat until the cows come home). But that is exactly why these cookies are amazing! They aren’t too sweet, which means you can pair them with super sweet things, or just eat them on their own and enjoy the lack of sweetness. They are adult cookies, like the Champagne of the biscuit world. Also these are the first recipe that I’ve blogged about from Joy the Baker, which is a blog you should check it, it’s pretty awesome. She lives in California which seems to have a perpetual summer filled with strawberries, cocktails and barbecues. Although I thought the same about Australia. How wrong I was. Sift flour and salt into a medium bowl; set aside. 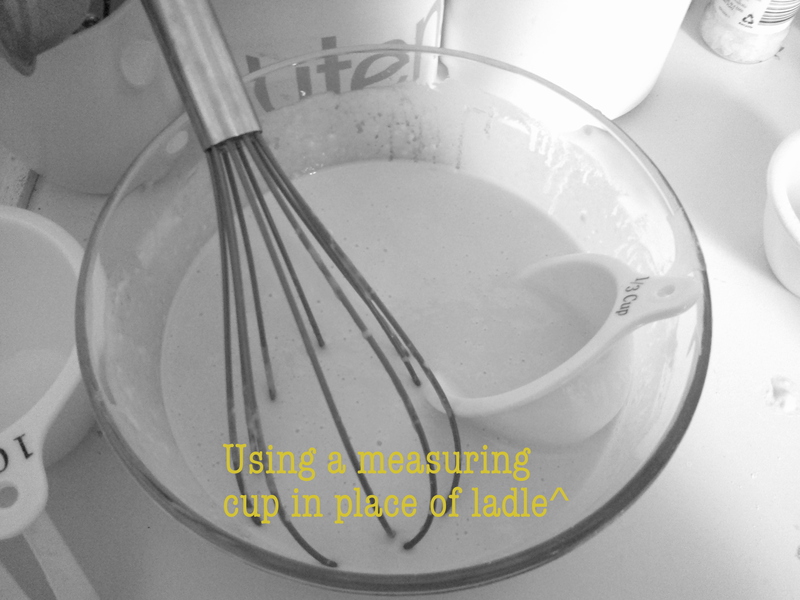 Put butter and sugar into the bowl of an electric mixer fitted with the paddle attachment, and mix on medium speed until pale and fluffy, 2 to 3 minutes, scraping down sides of bowl as needed. Reduce speed to low. Mix in egg yolk and vanilla bean or extract. Gradually add flour mixture; mix until just combined, about 1 minute. 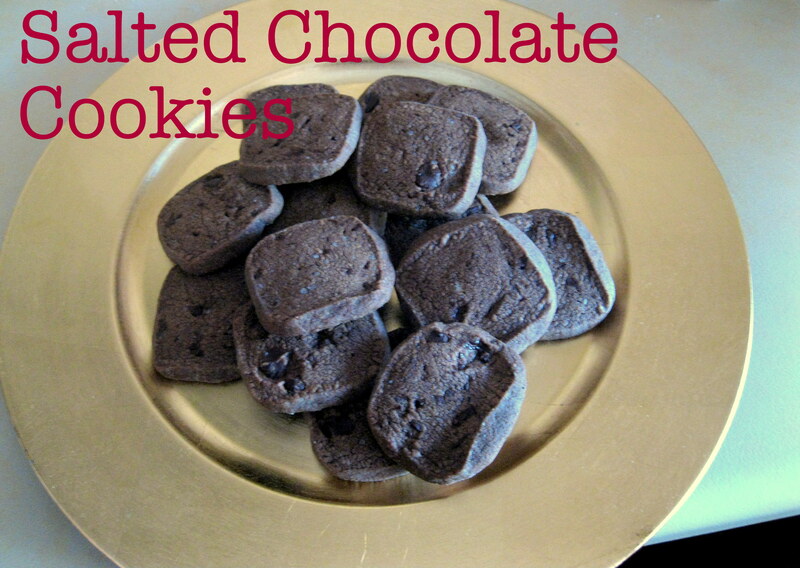 Add cocoa powder and chopped chocolate to remaining dough; mix on low-speed until well combined. 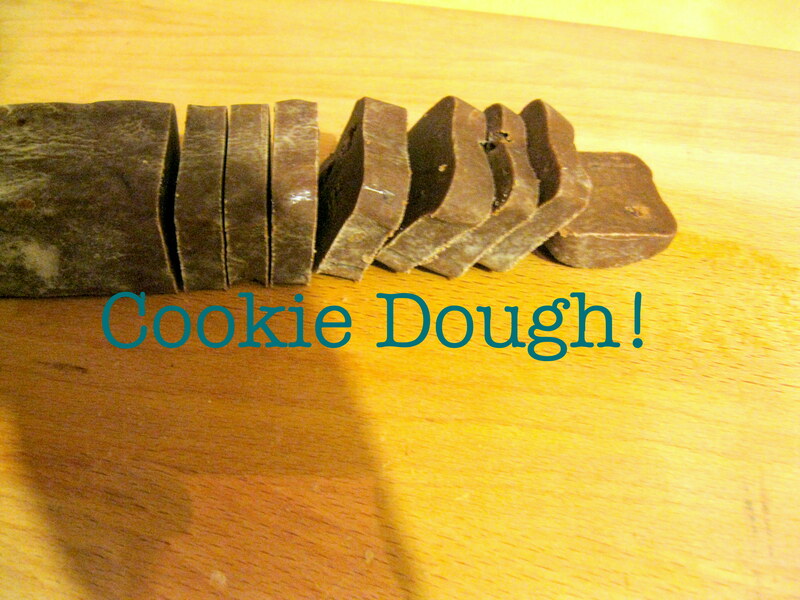 Turn out chocolate dough onto a lightly floured work surface. Roll into a 10-inch log, about 1-inch wide and 1/2-inch tall. 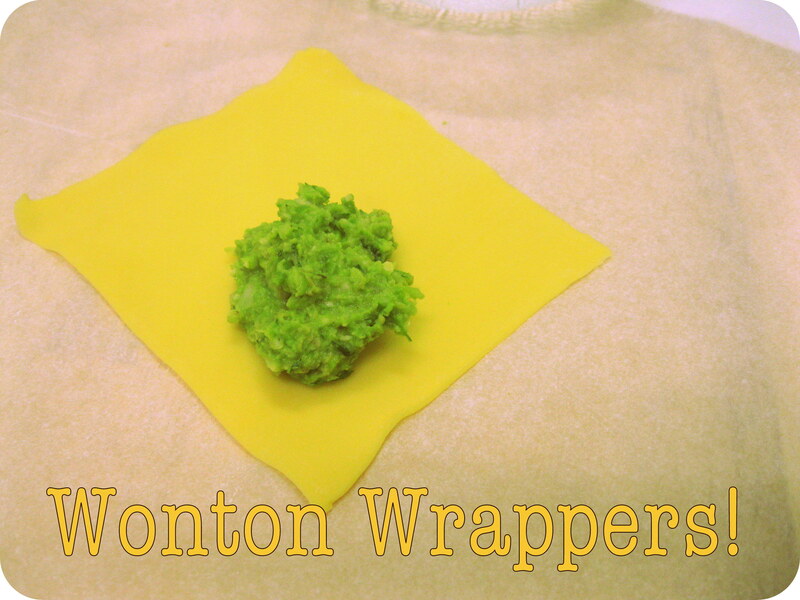 Wrap the rectangle in plastic wrap, and refrigerate until firm, about 2 hours. Preheat oven to 190 degrees. Cut log into 1/4-inch-thick rounds; space 1 inch apart on baking sheets lined with parchment paper. 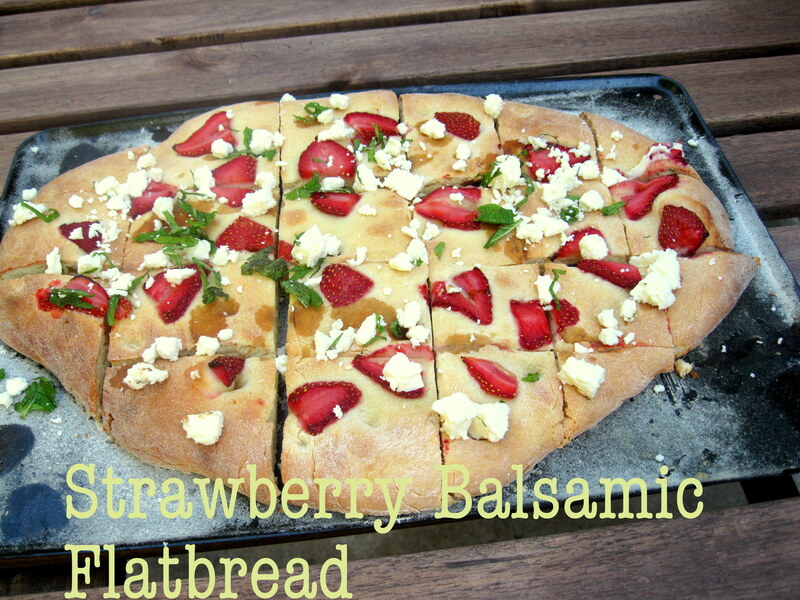 If dough becomes too soft to slice cleanly, return to freezer until firm. 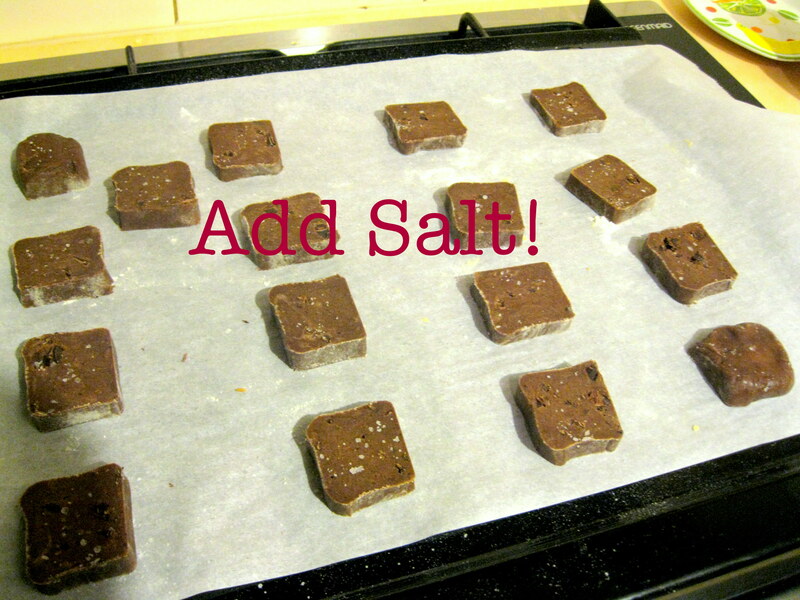 Sprinkle course sea salt onto the chocolate cookies. Press in lightly with fingertips. Bake until firm to the touch, 10 to 12 minutes. Transfer to wire racks; let cool. Cookies can be stored in airtight containers at room temperature up to 3 days. Ahh today was pretty hot here in Adelaide. Between the lack of summer clothes and far too much procrastination I have totally been designing my entire wardrobe/life for summer. For some reason it’s neutrals and pinks with splashes of glitter thrown in. There definitely needs to be another one in regards to festivals though.